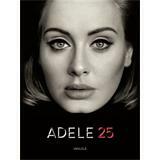 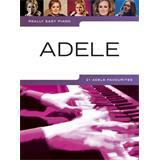 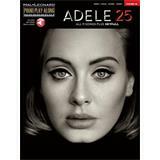 Easy Piano arrangements of 21 Adele hits. 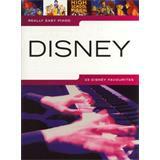 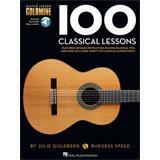 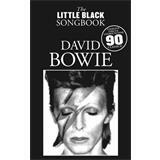 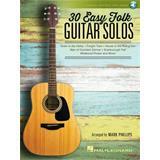 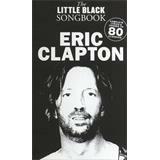 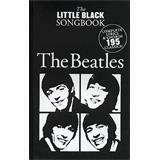 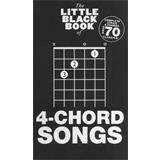 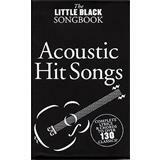 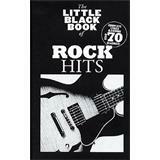 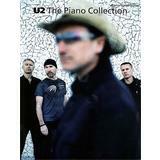 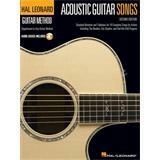 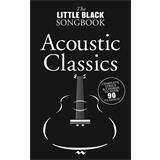 Includes song notes and useful hints and tips to help you perfect your performance. 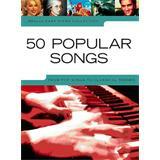 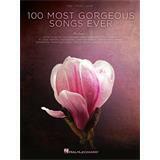 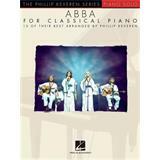 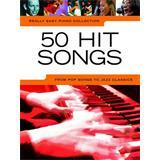 Easy Piano arrangements of fifty pieces, from pop songs to classical themes, complete with song background notes and playing hints and tips.